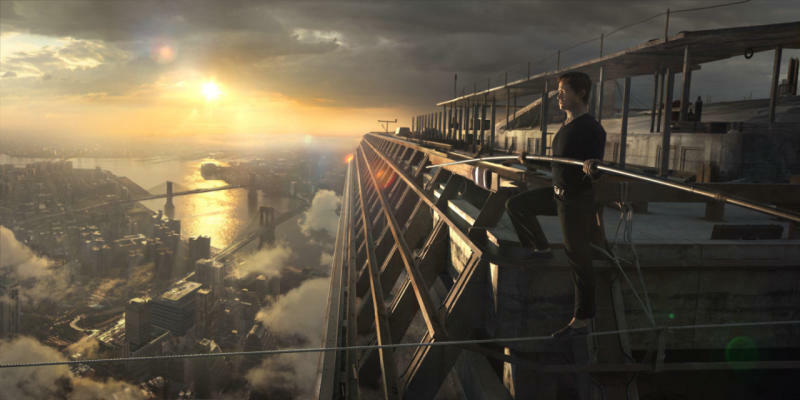 Director Robert Zemeckis said he hoped to induce vertigo with his new film ‘The Walk’ and it seems he’s managed it if reports coming out of New York cinemas are to be believed. Reports of guys vomiting in the Alice Tully men’s rm post-The Walk: True. Witnessed it/came close. Bad visual trigger for vertigo sufferers. The film which is being released in 3D IMAX relives the true story of French daredevil Philippe Petit who, in 1974, strung a high wire between the twin towers of New York’s World Trade Centre before traversing the gap at 1,300 feet several times without a safety harness. No video footage of the daring feat was captured at the time, so Zemeckis set out to recreate the event, starring Joseph Gordon Levitt as Petit, in startling 3D using computer generated wizardry. The New York Post reports that Denise Widman, board director of the Boston Jewish Film Festival said the film’s climax left her feeling sick. 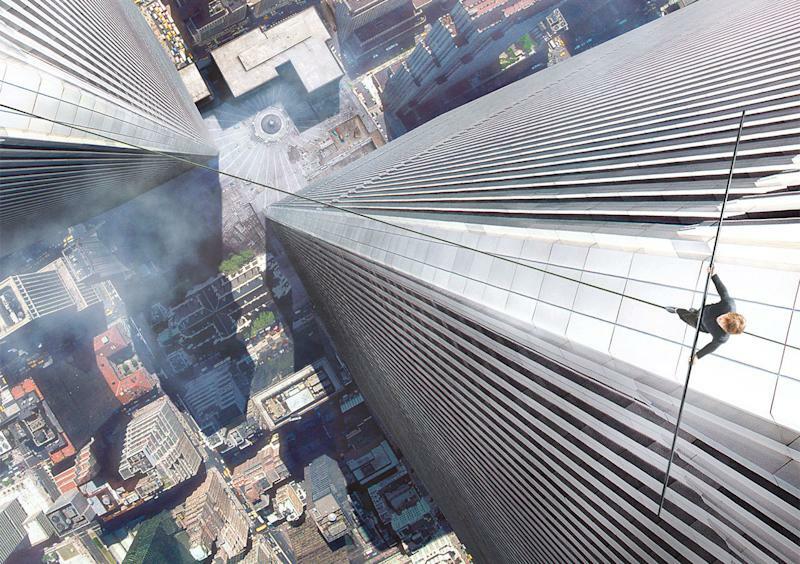 You can test your own fear of heights when ‘The Walk’ hits cinemas on 2 October. Just keep reminding yourself… it’s only a film.